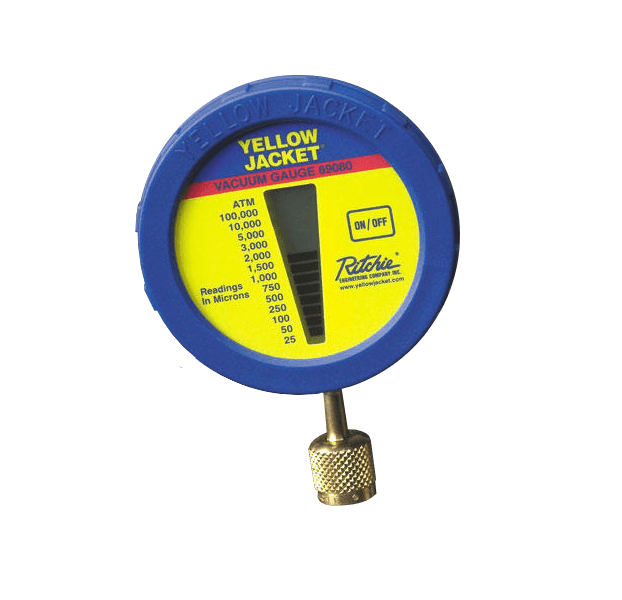 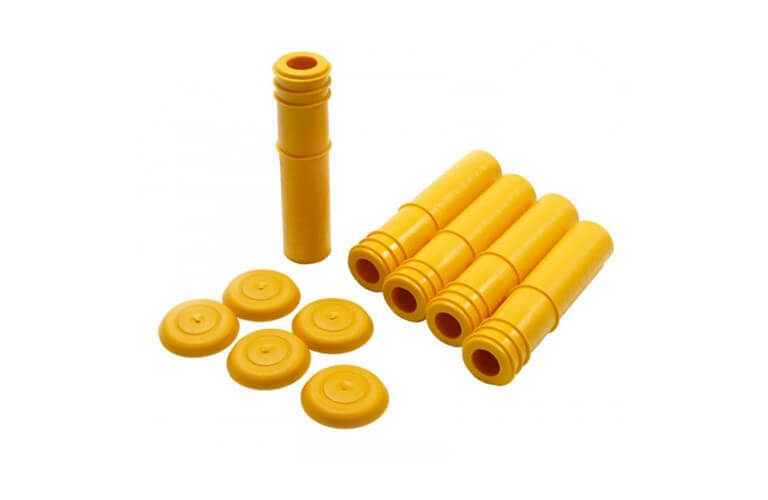 Yellow Jacket 69080 Electronic Vacuum Gauge adjusts automatically to temperature changes without any additional calibration by using a unique thermal conductivity sensor. 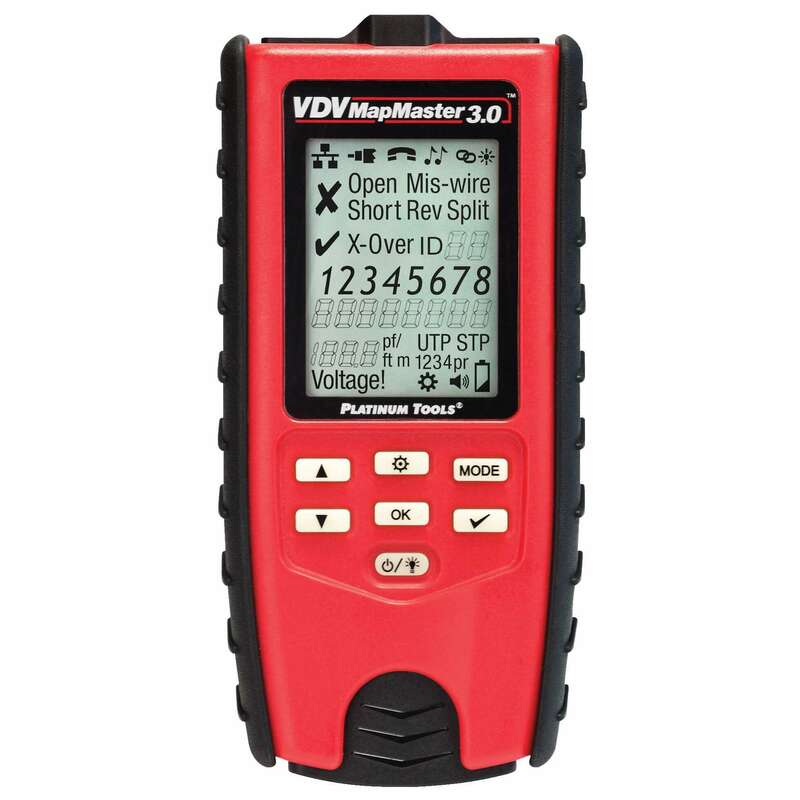 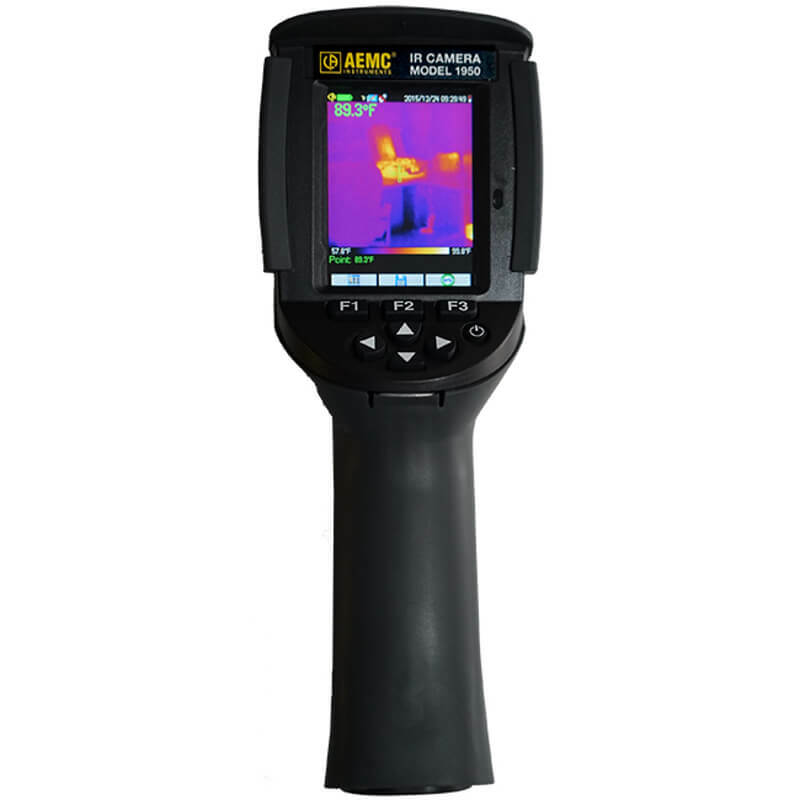 The Yellow Jacket 69080 has an easy-to-read screen with fourteen LCD increments that range from atmospheric pressure to 25 microns, ensuring that your system is clean and that the vacuum pump is functioning properly into low ranges. 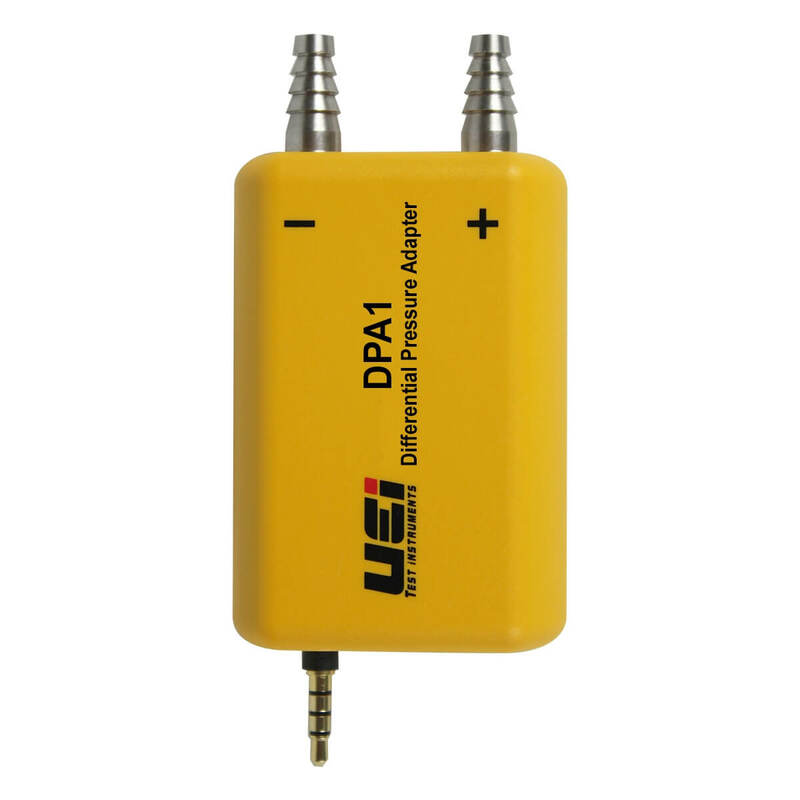 Yellow Jacket 69080 Electronic Vacuum Gauge adjusts automatically to temperature changes without any additional calibration by using a unique thermal conductivity sensor. 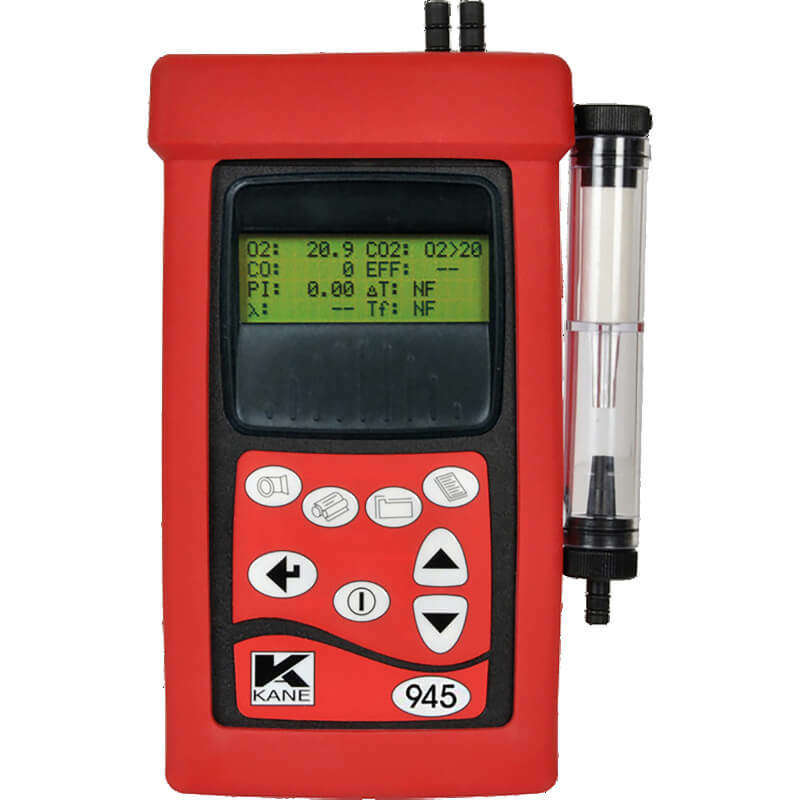 The Yellow Jacket 69080 micron gauge has an easy-to-read screen with fourteen LCD increments that range from atmospheric pressure to 25 microns, ensuring that your system is clean and that the vacuum pump is functioning properly into low ranges.